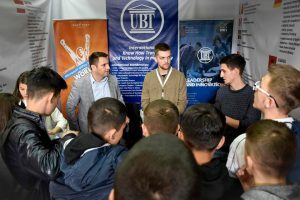 The UBT representatives held an informing session for the high school students of Gymnasium “Frang Bardhi”, and also for the students of Technical School, “Arkitekt Sinani” in Mitrovica. The aim of this visit was to provide students to create a clear picture of their future professions, based on their talents, as well as linking to the urgent needs of the local and international labor market for experts from different fields. 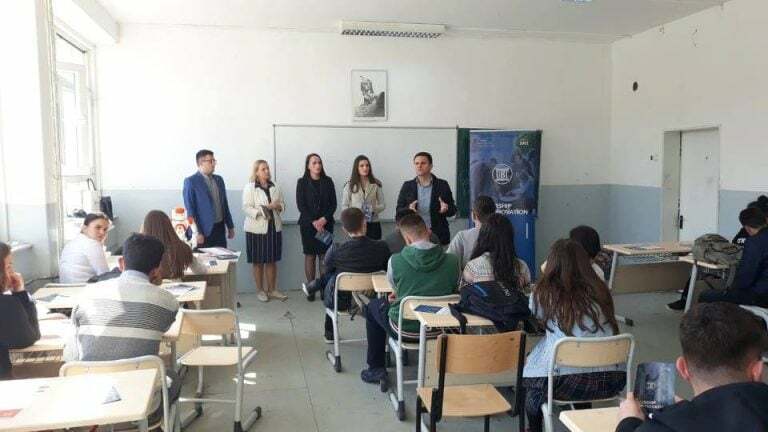 The UBT Career Center has been paying visits to a large number of high schools in Kosovo since many years now and there are hundreds of students who have benefited from informing sessions provided by UBT, and as a result of this, they have succeeded to choose the right future professions.